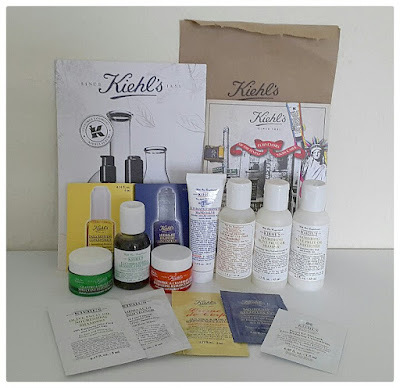 I won a £50+ Kiehl's beauty hamper on the raffle at #LPPevent and since I love my readers and followers so much I am going to give the whole thing away to one of you. 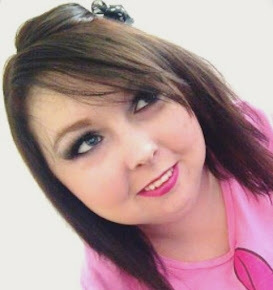 - CLICK THIS LINK and retweet the tweet it takes you to on my twitter account. You must complete all ways to enter. These will be checked. - Competition is open world wide. - I'll personally be sending these out to one of you; with a Royal Mail tracking order number so you can keep up to date with it and where it is. Winner will be picked at random on my snapchat and the winner will be announced on 1st September 2016. Don't worry if you don't have snapchat, I'll also put the winner on my twitter and tag you in it if you're the winner. GOOD LUCK! Fingers crossed! !😍😘😊😉🍀🙏🏼 Thank you for the chance!